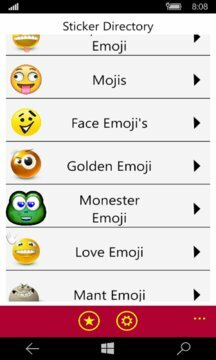 1000+ new emotion sticker (Emoji) for WhatsApp, Facebook, Twitter,Instagram, and all SNS. Adorable and lovable! Emoji sticker will make you laugh and love him even more. 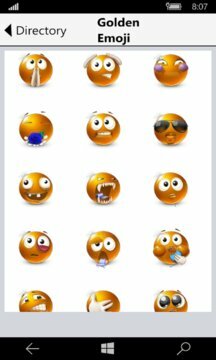 Enjoy with hot Emotional and Emoji stickers. emoji's - use chat sticker in text messenger, sticker for whats app, Line, Facebook, and all SNS. share joy and laugh with your friends and family.